Amazon forced many GNC stores to close. What is GNC left with? 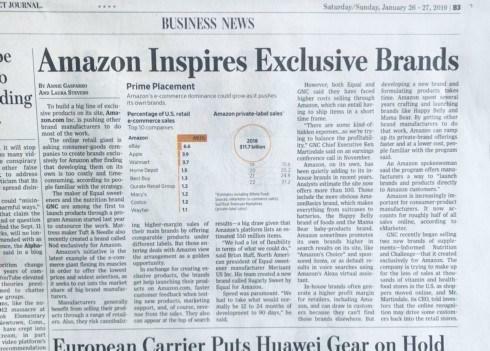 Making exclusive brands for its competitor: Amazon, shares today’s WSJ. It essentially works for Amazon now.